Home / Webinars Archive / Which identification system is right for you? Which identification system is right for you? Join us for a webinar on Tuesday 4th December 2018 at 2:00 PM – 3:00 PM. 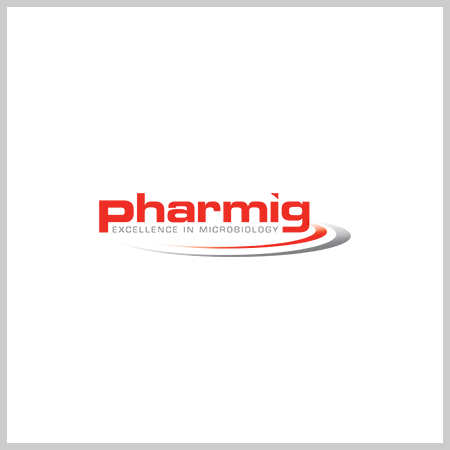 In choosing the right system for your laboratory, you need to understand what level of identification is appropriate, what systems are available and be aware of common issues with identification and identification systems. 1. Why do we identify micro-organisms? 6. How do you choose the right system for you? 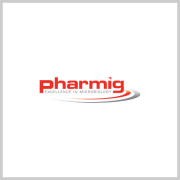 Payment can be made by credit card via www.pharmig.org.uk and clicking on webinars and Which identification system is right for you? December 4th, 2018 at 2:00 PM GMT.